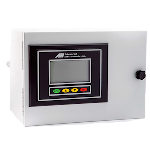 A panel mounted oxygen analyzer with a remote sensor from Analytical Industries allows flexibility of installation. 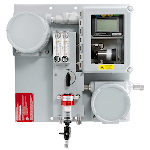 The GPR-1900 gas analyzer is ideal for trace oxygen measurements as low as 0-1 ppm; the GPR-2900 measures O2 up to 100%. 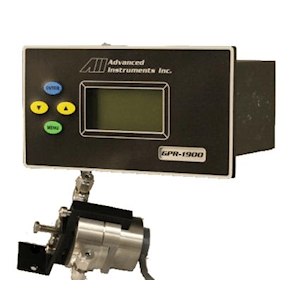 The remote sensor block permits a very easy oxygen sensor replacement for simple and rapid maintenance and low cost of ownership. It is possible to manually lock all versions to a single range or auto-range. 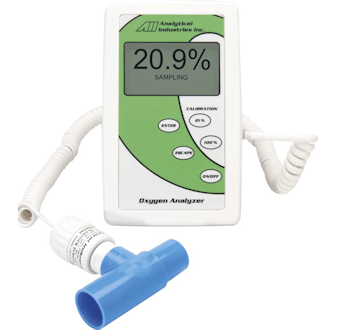 The user is always conscious of the oxygen measurement range used via the range ID output. 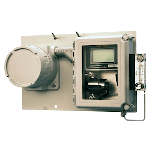 Option: reassign relay contacts (eliminates standard alarms).